Within the last couple of months I have posted comprehensive articles to demonstrate how consumers financially suffer with smart meters and that they are also financially and socially punished when subjected to Time-of-Use (TOU) electricity rates . 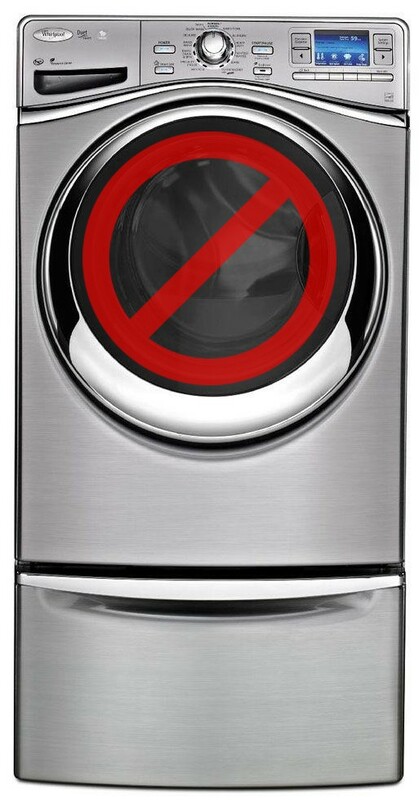 As you can see, the above safety recommendations directly conflict with the intended use of smart laundry dryers as it is not a good or “smart” idea to allow tumble dryers to be completely “unsupervised” by their human operators. In my judgment, the above load profile is absurd. The “smart air conditioning” prevents A/C use from 4 p.m. until almost 6 a.m. the next day. It allows you to only heat your hot water heater from 2 a.m. to 3 a.m. with no heating for the rest of the day. There is also an assumption that you will have purchased a “smart electric vehicle” that is charged when rates are low from 1 a.m. to 4. a.m. As a side note, an electric vehicle (EV) cannot be considered as an economically viable purchase, and in the United States, few people would purchase EVs unless they received a government rebate/subsidy funded at the expense of the general taxpayer. Based upon the above, the RMI report recommends to use a “base dryer” to help offset TOU pricing by using a “minimally invasive behavior change” and just not using your tumble dryer during weekdays to deliver some savings, i.e., not to be penalized by the TOU rates. The above statements are critically important. You are extremely unlikely to benefit from TOU rates unless you have a large load that can either be applied or shifted to an off-peak period, or alternatively, that TOU rates are only applied to a few specific loads such as EVs. 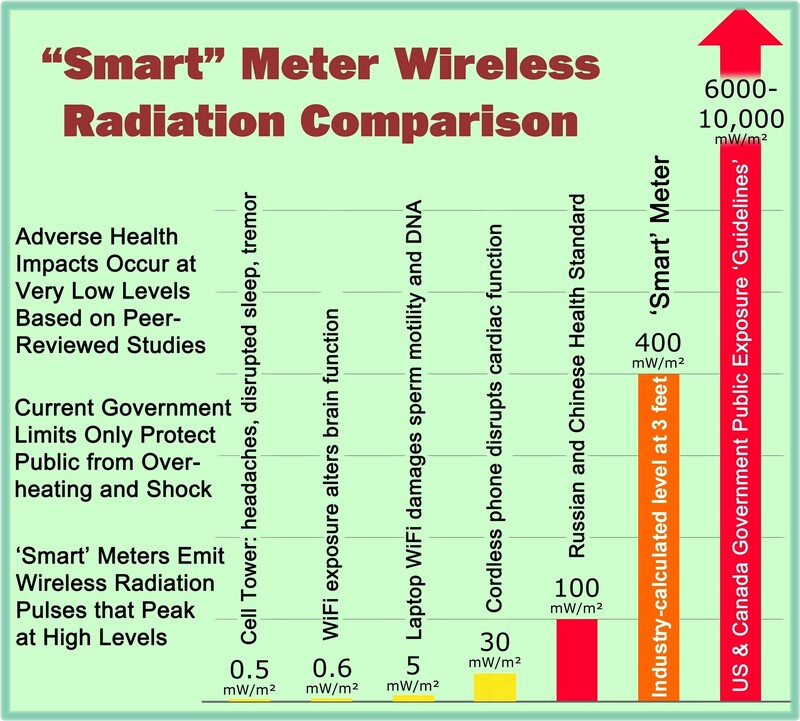 This would argue for moving away from smart meters and instead to utilize direct load controlled devices for specific appliances or electrical loads that would more effectively be accomplished through home Internet routers. There are safety issues in allowing smart dryers to start at times when they are unsupervised by a human operator, i.e., the risk for fire damage is increased  . Smart dryers are hackable due to their communications connection with a smart meter and/or Internet router. Hacking into the smart dryer may also result in cyber threats to other appliances or devices within the home that are part of the same Home Area Network . This article has further demonstrated that “smart” devices such as smart tumble dryers are unlikely to deliver financial benefit to the consumer and actually expose the consumer to a number of risks, inconvenience, and reduced quality of life. Furthermore, due to considerable consumer demand that cannot be shifted to off-peak pricing periods and dubious claims for reducing green-house gas emissions, this article has revealed additional weaknesses in the argument that TOU rates will provide benefits to the consumer or the environment. Finally, the article shows that more effective shifting of demand and possible financial savings for the consumer can be accomplished without the use of smart meters. Thus, the use of “smart” dryers in combination with “smart” meters and TOU rates is a truly stupid idea … and on so many levels. This entry was posted in Smart Grid, Smart Meters, and RF Emissions and tagged Costs, Smart Appliance, Smart Dryer, Smart Grid, Smart Meters, TOU Rates. Bookmark the permalink. Great article. But you may want to add one additional point. 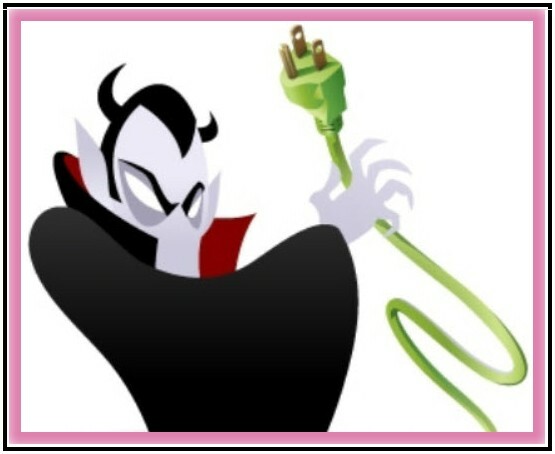 Some demand response programs will allow the utility to adjust things on an as needed basis. So if they have a peak spike, they can power down your dryer to say 50% for the 30 second interval or more as needed to avoid overload of the system – demand response. You would get some type of small credit as part of whatever home energy management scheme you were participating in. But that means your appliance will be subject to interruption in its normal operating procedure. What does that type of action due to product life span? Most likely will shorten it and also leave it vulnerable to damage. Shorten appliance life, who benefits? Also more technology means higher repairs (or possibility of the repair being so high that it becomes more economical to replace than repair). My sister’s non-smart, but highly electronic fridge, broke last year. The repairman said the part needed to fix it was $850! She bought a new fridge even though her old fridge was only 6 years old. How green is that? They are also planning to trade in demand response/energy efficiency – they are already do some of that. What happens to “voluntary” when your home energy service provider starts trading your demand response energy and starts speculative trading? I don’t even want to think about it. Enron on steroids anyone? Yes they will lower your electric bill and give you that dollar cost savings and put it in your right pocket. Then they will sell you that home energy management system and service, virus protection software for your “smart” appliances, and take $10 out of your left pocket. Progress indeed!